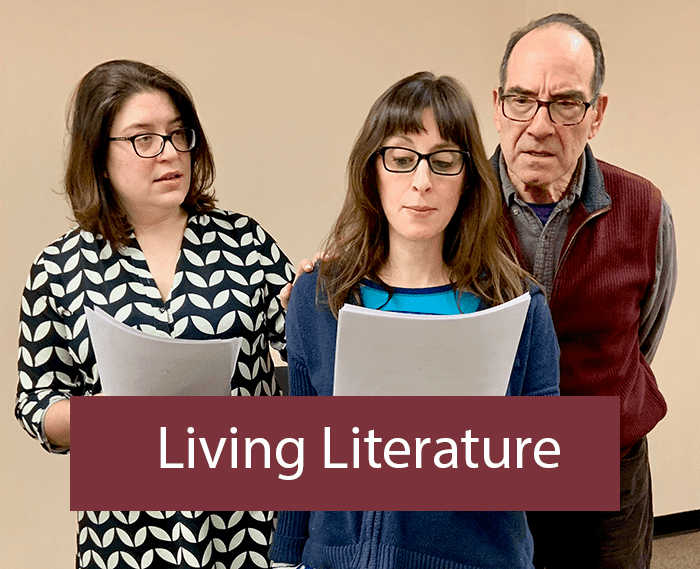 Living Literature is proud to present a 60 minute readers theatre of the Reading Across Rhode Island selection for 2019, What the Eyes Don’t See by Dr. Mona Hanna-Attisha. Engaging discussions of the book follow the performances, which benefit both those who have read the book and those who have not had the opportunity. The Rhode Island Council for the Humanities is a proud Prime Sponsor of the 2019 Reading Across Rhode Island season of the RI Center for the Book. This year’s selection, What the Eyes Don’t See by Dr. Mona Hanna-Attisha sparks vital conversations about the importance of being an engaged citizen to hold democracy accountable to timely issues of environmental and racial justice.